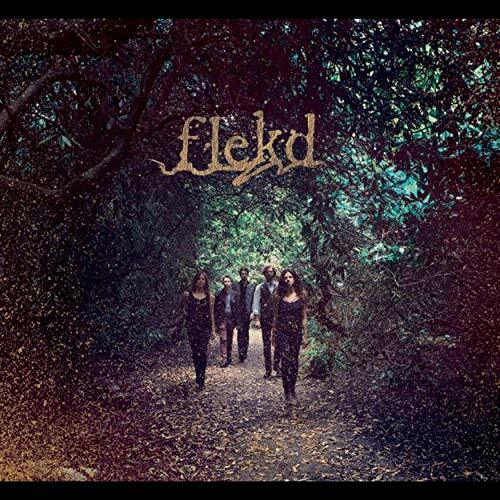 Flekd are a unique combination of some of the ﬁnest young jazz and folk musicians in London. They write and play beautiful music inspired by world folk from a contemporary jazz perspective. Balancing intricacy with driving grooves, their sound is unique and fresh. With engaging contemporary folk and jazz compositions built from weaving melodies and rich textures brushed with Indian and African rhythms, they create uplifting and stirring music.